SCG was also contracted to install all subsurface piping and well connections at the site that is adjacent to a highway. 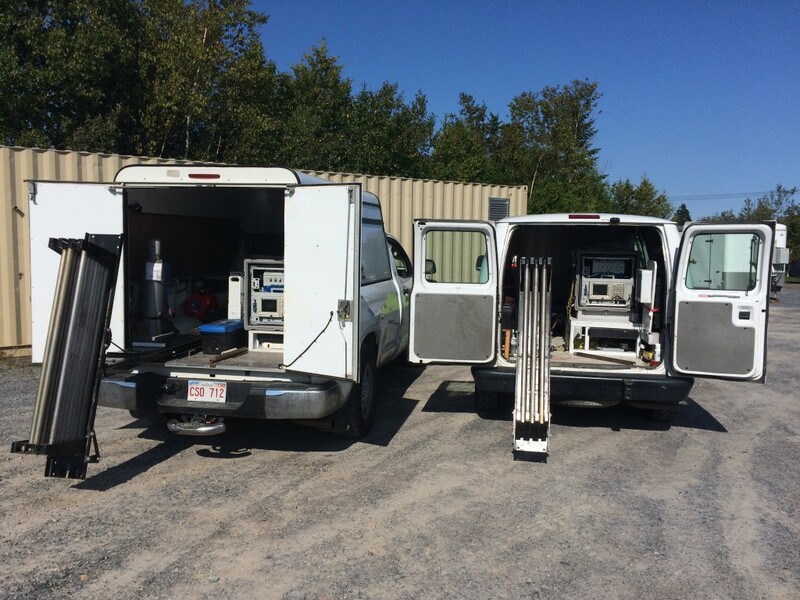 SCG is also working hand-in-hand with the environmental consultant and Maine Department of Environmental Protection to ensure an efficient cleanup that meets all environmental remediation criteria. 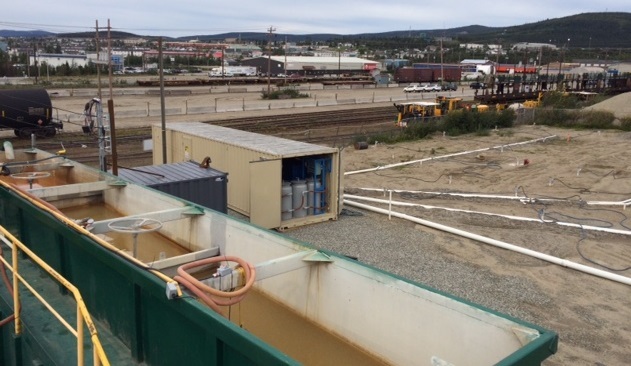 SCG Industries was contracted to design and supply two groundwater / surface water control systems coupled with soil vapor extraction (SVE) systems. 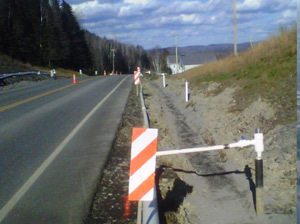 The system was installed to remediate a 30,000 litre gasoline spill in Wallagrass, Maine. SCG constructed and commissioned the systems, each designed to handle liquid flow rates of 60 gpm and vacuum air flow rates of 450 cfm.